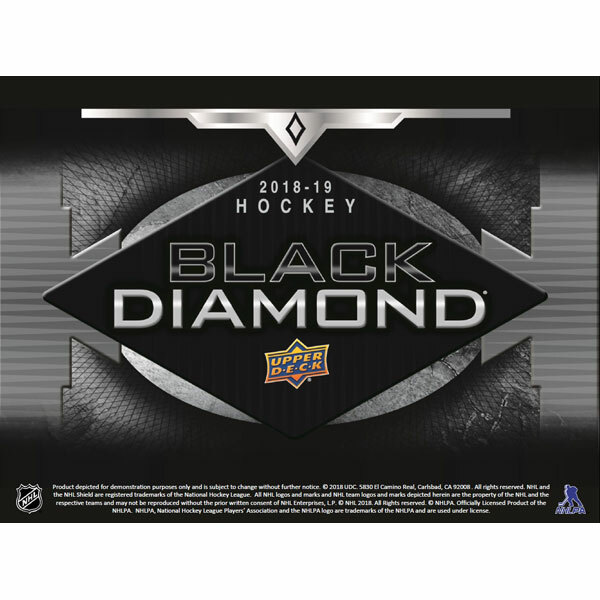 · Black Diamond Hockey is the first high-end product of the 2018-19 season to feature an extensive selection of premium autographs & memorabilia cards from the 18-19 Rookie Class. · Find this year’s elite Rookies Diamond Relic cards. § Featuring more than 30 elite 18-19 Rookies. § Find four levels with 1 to 4 diamonds embedded within each card. 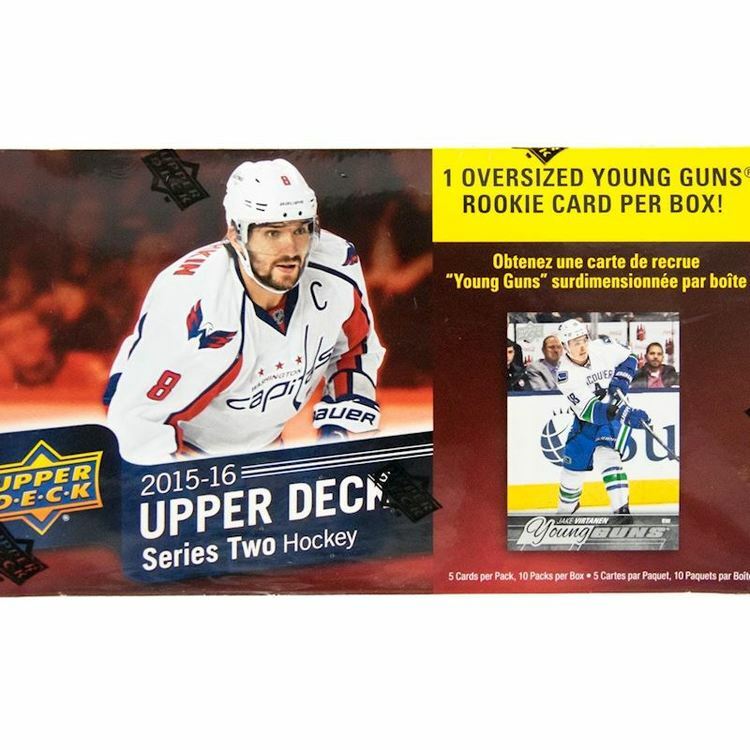 § Every 18-19 Rookies Diamond Relic card will be limited to a mere 99 serial #’d copies per card. · Rookies are not the only ones getting diamonds. § Veteran Diamond Relic cards are back. Featuring 1 to 4 diamonds embedded within each card and limited to 5 copies. 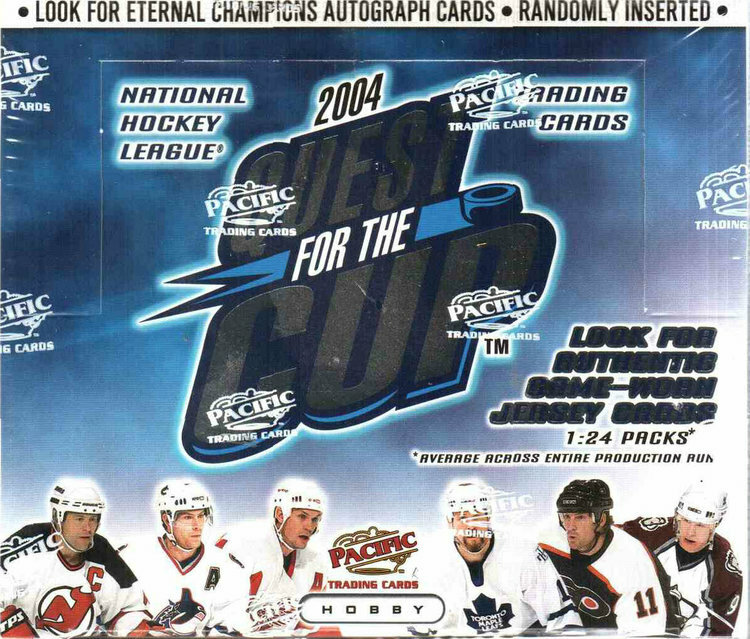 § Find a flashback Quad Rookie Diamond Relic card of Patrick Roy #’d to 33. · Wait! We Have More Diamonds. § Find the stunning Pure Black Diamond Relic Parallel cards of this year’s elite rookies numbered 1-of-1. · Diamond cards combine to fall 1 per 5-box shipper, on average. 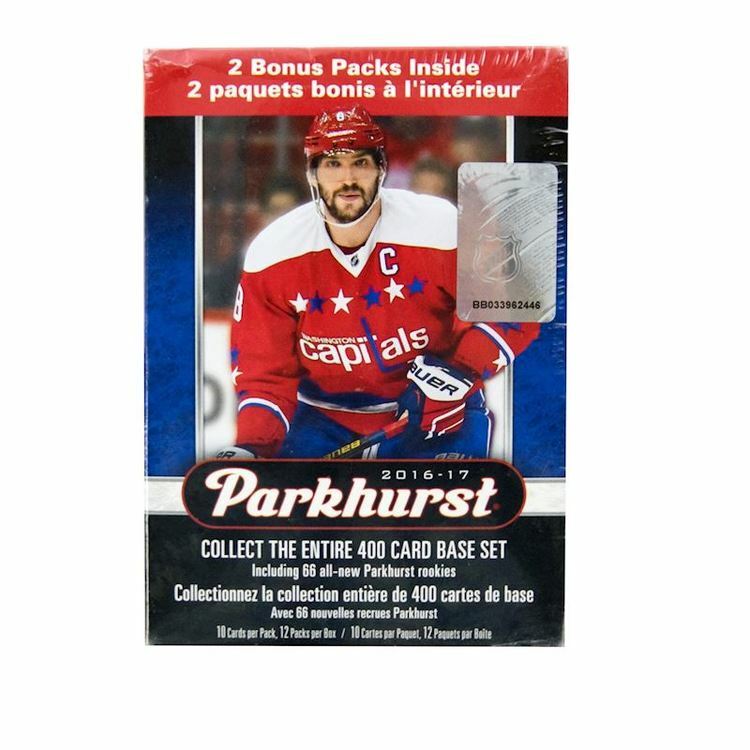 · (BONUS) EXQUISITE COLLECTION HOCKEY PACK! § Every box of 18-19 Black Diamond will contain a 1-card bonus pack of Exquisite Collection Hockey. 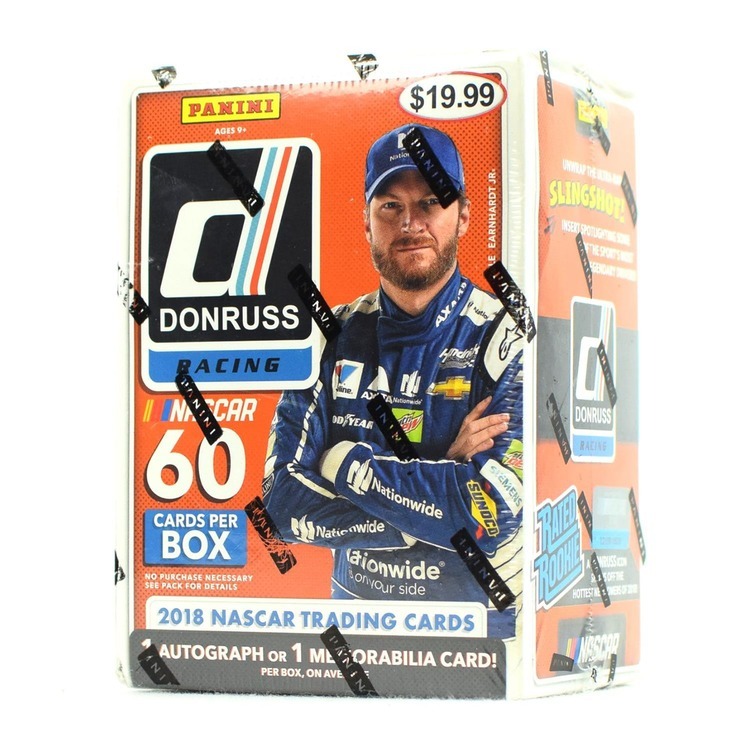 § Pull an amazing array of 2018-19 rookies and premium memorabilia cards. · NEW LOOK! An updated version of the classic Black Diamond Base card design. · NEW! Hall of Fame Rings commemorating the game’s greatest players earning their spot in the Hall! § Silver on Black Signatures, Rookie Booklet Relics, Championship Rings, Team Logo Jumbos, Diamond Cutters and so much more.